To supply the best quality components at a reasonable price without the long delivery typical of our competition. 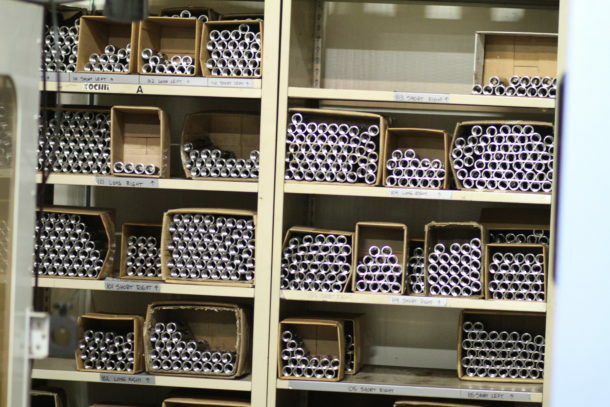 We believe that everybody wins when the customer can purchase the best available parts and services for a competitive price without a long wait. SPF will strive to build the highest precision actions available in the world today. We will not be happy unless each and every product we sell is the best. We will buy necessary machinery, consult any expert or do whatever it takes to improve the quality and availability of our products. We will also provide custom variations for the OEM customer, providing that quality or performance will not sacrificed. What makes Stiller’s Actions unique? Our Shop. Our enormous shop and equipment allows us to produce an incomparable number of custom actions with extreme consistency and modularity. 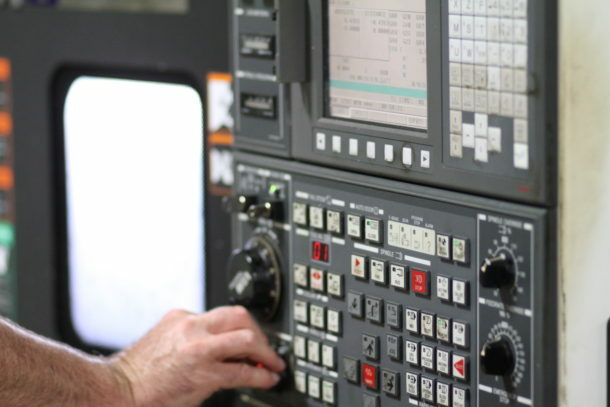 We use nearly 20 CNC machining centers and CNC lathes. 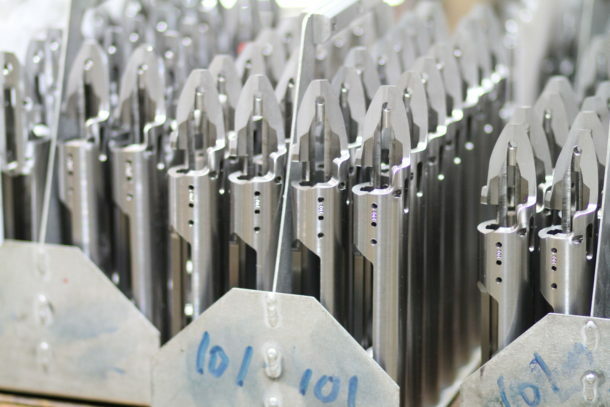 We use three Mitsubishi wire EDM machines to cut the bolt holes and raceways in our steel actions. We drill our action bodies on an Eldorado M75 Gundrill in house also. Three Haas VF2’s, the Doosan 3016, the Infinity 4220, the Puma 200LC and two wire EDMs are dedicated to making Predator/TAC bodies only and the setups never change. That saves you both time and money and keeps the quality up by being able to closely monitor what’s happening in the parts.